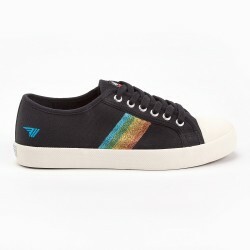 The beauty of these trainers lies in their simplicity. 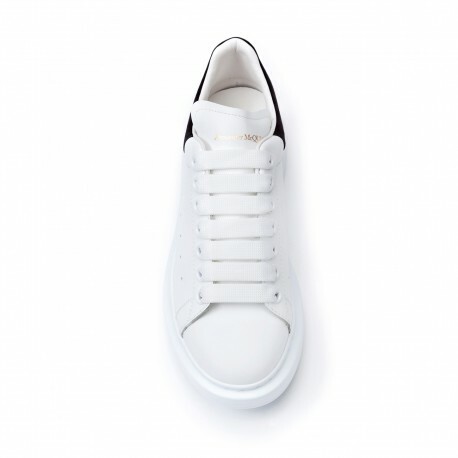 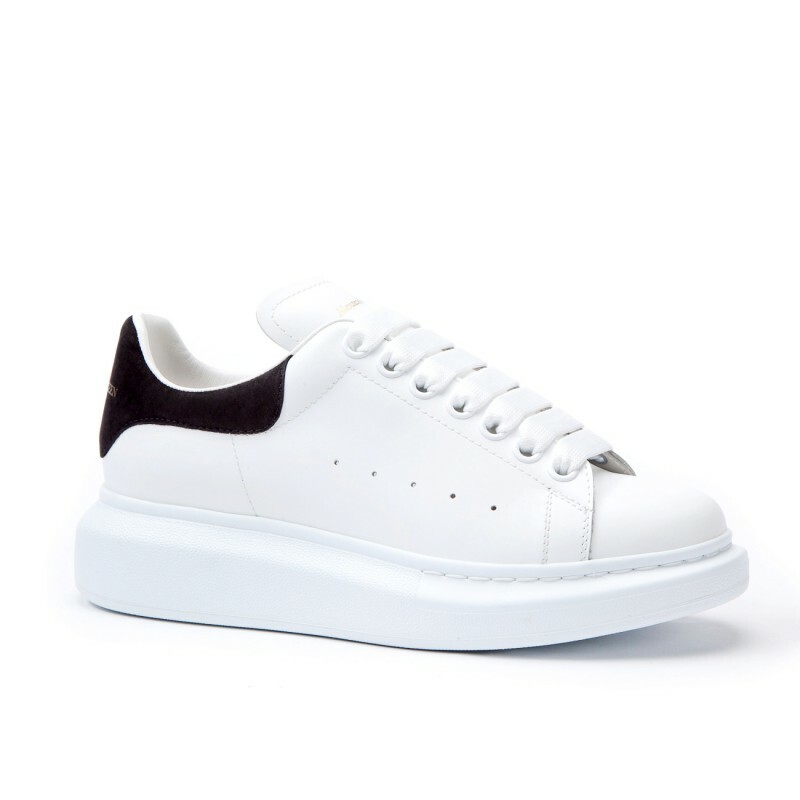 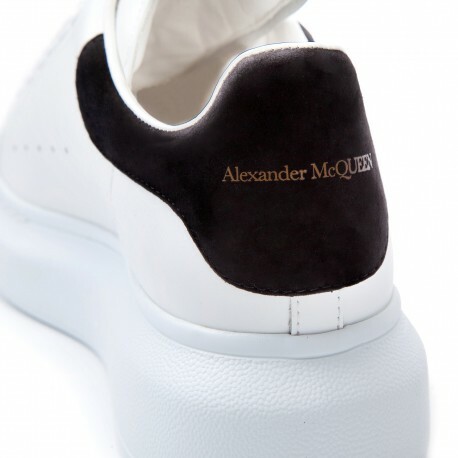 The almost all-white shoes are adorned with black counters with the brand's name printed on them. 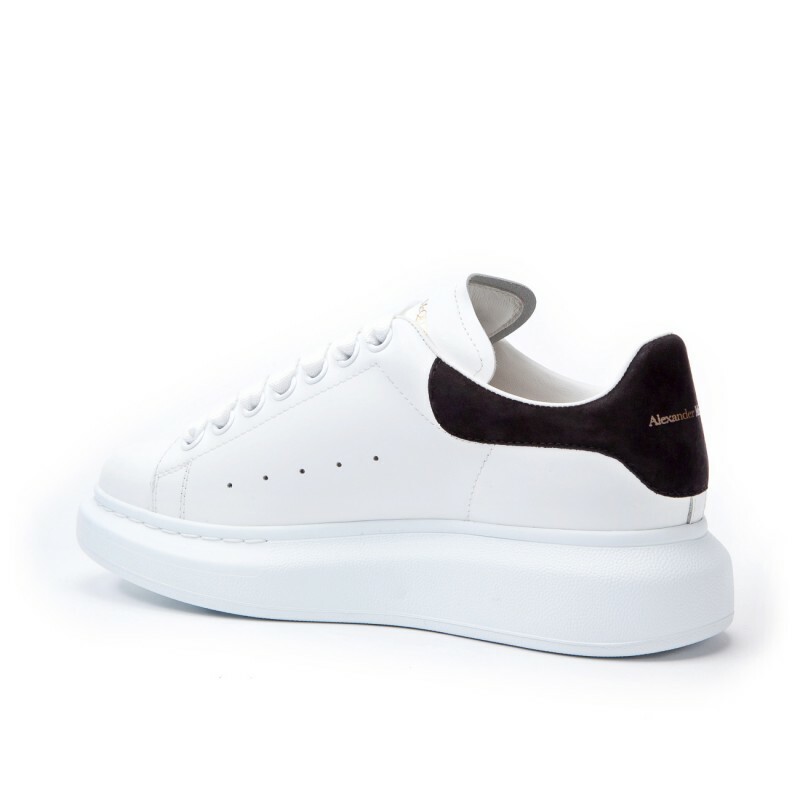 The slight platform gives you height without sacrificing comfort.